Embrace the Word of God. Literally. Did you know that an embrace is any hug that lasts five seconds or longer? That may not be a technical definition, but... it's been working for me for a lot of years. And am I alone in this, or do you ever read your Bible, embracing in your heart the glory and grace of God revealed in it's pages, and just feel the need to give that book a good, long bear hug?? 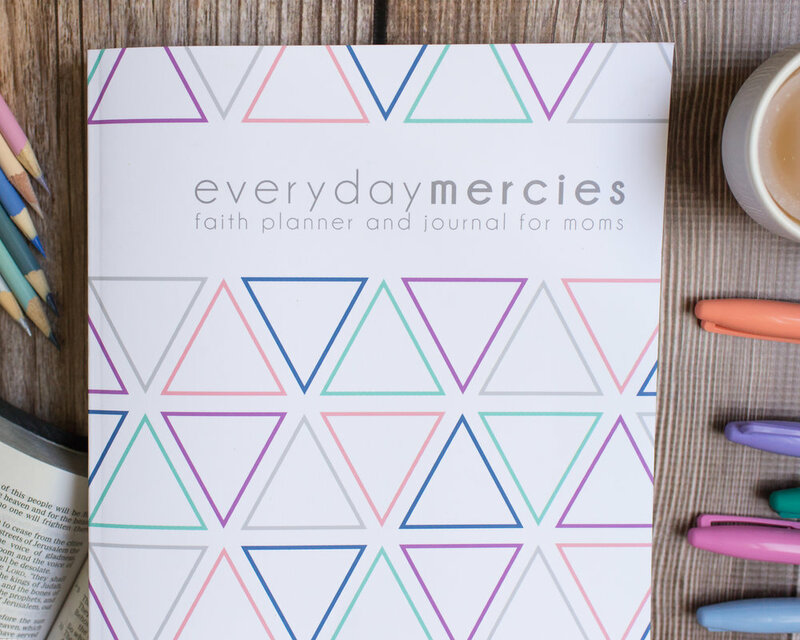 Because there's a children's Bible (written for kids up to 3ish) that is totally huggable... and it is the sweetest little board book, teaching kids right from the start to embrace God's Word, both spiritually and physically! It's the Baby's Hug-a-Bible* by Sally Lloyd-Jones! In it, Sally shares ten short poems telling Bible stories that reveal God's power, sovereignty, compassion, love, grace... and makes them personal to little listeners, all in 6-8 lines per story! The length, language, and illustrations are so perfect for grabbing and holding the attention of little bitties, and the cover is perfect for snuggling. And if that's not adorable enough, Sally Lloyd-Jones' sweet poems from the Hug-a-Bible have been put to music by Rain For Roots in Big Stories For Little Ones*, and they are SO good. They're folksy, and artsy, and totally for grown ups... Y'all, I love this music so much. I listened to it for myself when I was pregnant... in the car with no kids... doing dishes during naps... all the time. And the track about Daniel was the first song Mercy learned to sing along to (you know, bits and pieces) long before she was talking. A couple of months after Mercy's arrival... rocking her to sleep one night, I finally opened her Hug-a-Bible and read it to her. Before I knew it I had sung through every page with a big grin on my face and Mercy was just snoozing away... and this pair has been my favorite new-baby gift ever since. Since this first album, Rain for Roots has put together two more (The Kingdom of Heaven is Like This* and Waiting Songs* (a Christmas collection! ), and each is just as good as the first! Check them out... you're kids will be singing along, and so will you! MORE AWESOME BOOKS AND SONGS! Busy mamas, let's read the Gospel of John together!